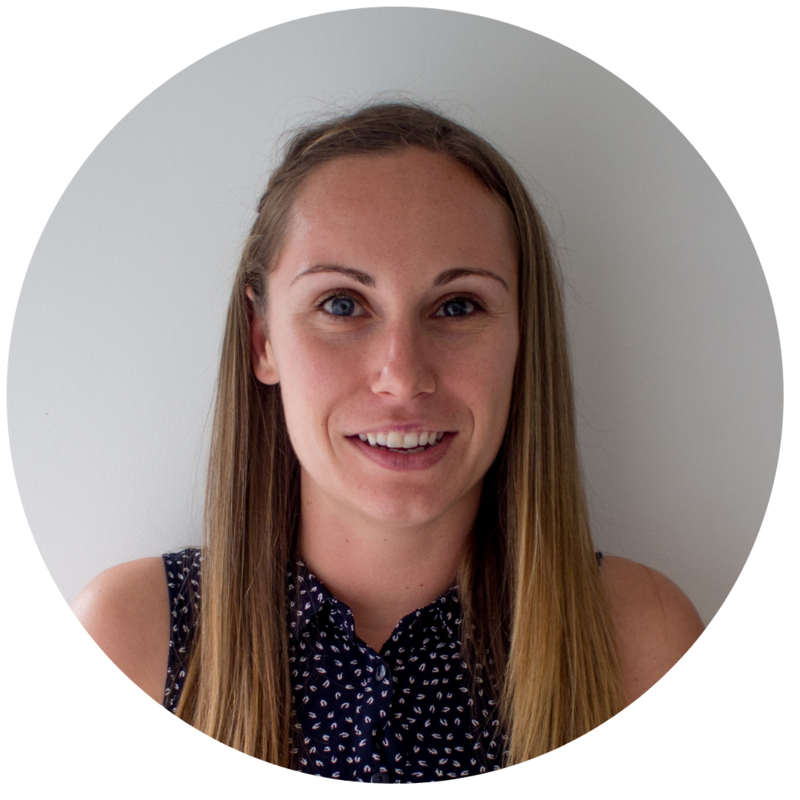 Liv is a Business Development Manager with over 10 years’ experience. She has worked across many different industries (Banking, Event Management, Education sector) and has a passion for business. She has a competitive streak and is an F45 cult member.